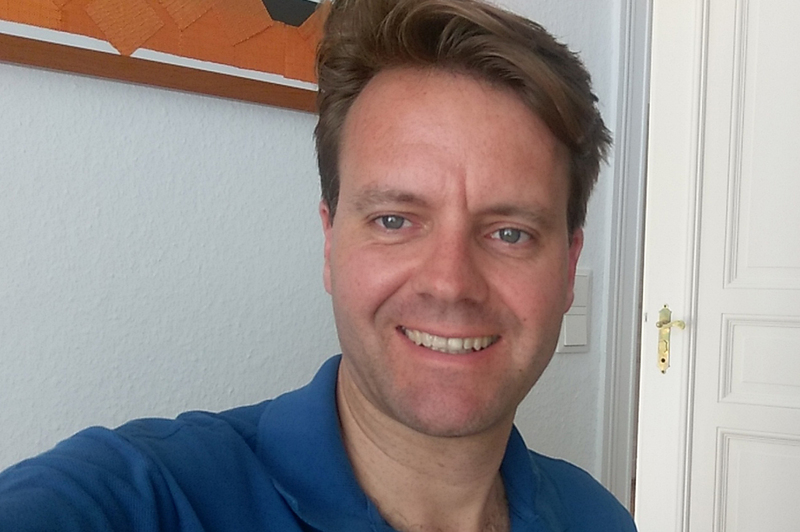 Christer von Lindequist – born in Frankfurt, Germany in 1976 – started his career as a TV Journalist, editor and camera operator in 1996, producing over 1500 news pieces for German television. He also worked for over ten years as a freelance writer and editor for several newspapers in Germany. In 2002 he graduated from The Munich Film School with a Master’s degree in media business, film production and dramaturgy. His first feature length production won the German television award for best Documentary in 2001. In 2002 Mr. Lindequist was invited to join the graduate program of the newly minted Masterclass for International Co-Production in Paris and Ludwigsburg. After three years of freelance in development and production in Los Angeles, Barcelona, Paris and Berlin he returned to Munich in 2006 as the Head of Film and Television Development and International Co-Production for EOS Entertainment and Betafilm. He oversaw the development and production of over a hundred projects including documentaries, television series like “Borgia”, Miniseries like ”Hindenburg” (RTL) as well as and International Co-Productions like “John Rabe” (German Lola in Gold), “A quiet life” and “The Round Up (La Rafle)”. In 2011 Mr. Lindequist moved to Los Angeles and worked as a freelance executive producer, ghost writer and content manager for networks and independent majors as well as many Fortune 500 companies. He is fluent in German, English and French. In 2012 and 2013 he coproduced the German animation hit “Kleiner Rabe Socke” and historic drama “The Liberator”, a biopic on Simon Bolivar, which was shortlisted for the Oscars as best foreign feature film. In 2014 he published his first novel in Germany.